Dr. Potts has been practicing in Libertyville, Illinois (a Chicago suburb) since 1974. Pankey and Dawson trained, his practice focuses on complex restorative dentistry, implants, and comfortable sedation dentistry. A high fee practice, his target is a higher income demographic, and his goal is to expand enough to add another dentist. 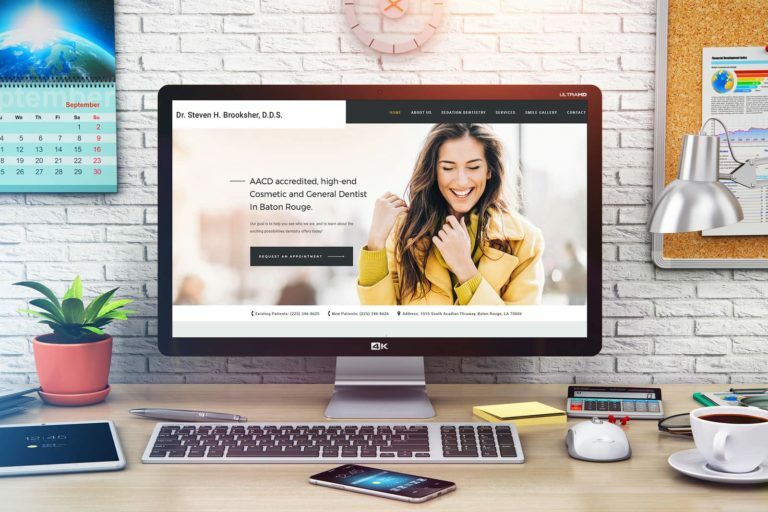 He started with us in 2013 and had about 500 unique visitors per month to his website at that time. We’ve increased his unique visitors to about 3000 per month and he’s getting about 15 new patient calls from the website a month. We redesigned the site in August, 2016. With that redesign, we branded him to give him a quality look with a general dentistry appeal. 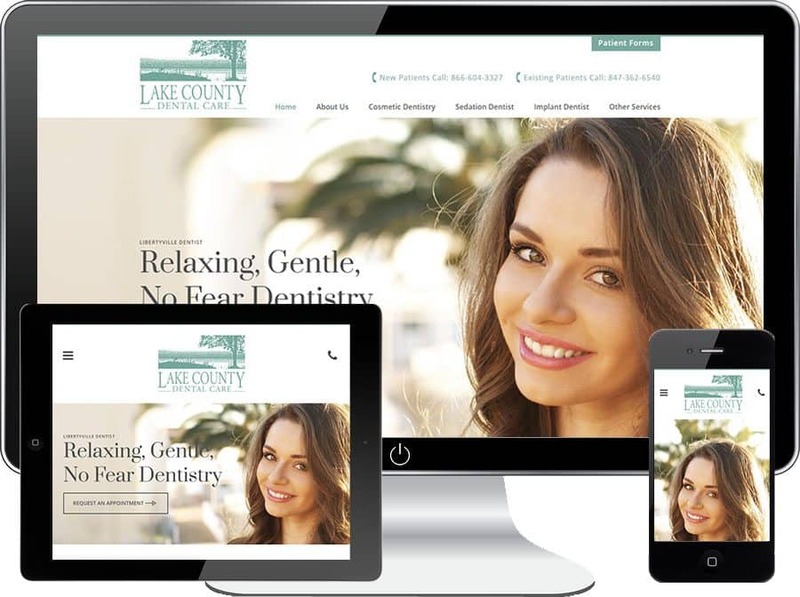 For search engine optimization, we have targeted Libertyville sedation dentist and Libertyville dental implants, for which he ranks highly.